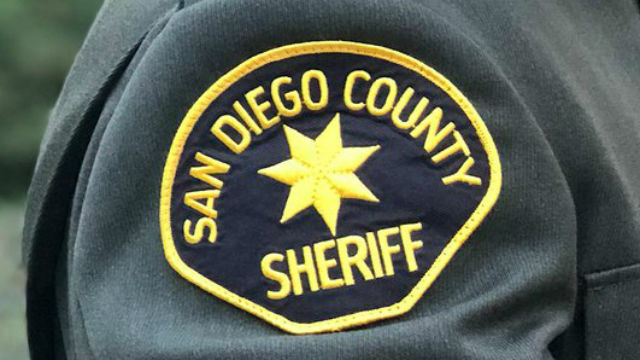 Vague and apparently unfounded graffiti threats were discovered Thursday in boys’ restrooms at Vista High School and Rancho Buena Vista High School. An increased law enforcement presence will be provided at both campuses Friday as a precaution, according to Watts. “Currently, there is no evidence to suggest these threats are credible or related,” Watts said Thursday evening.